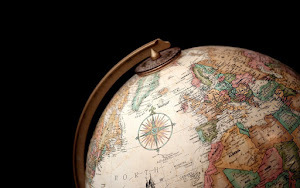 I Need Geography: Are maps still relevant? We are talking about paper maps versus digital. 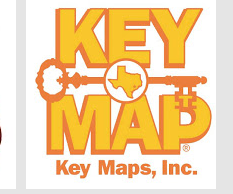 The Houston Chronicle recently interviewed the owner of Houston's iconic Key Map. Wall-Mart recently stopped carrying them, but every fire truck, ambulance and police car in the city is required to have a copy and know how to use it. Both digital and paper maps can become outdated and be replaced. Both seem to still have a place in our lives. This is the kind of debate Geographers everywhere love. 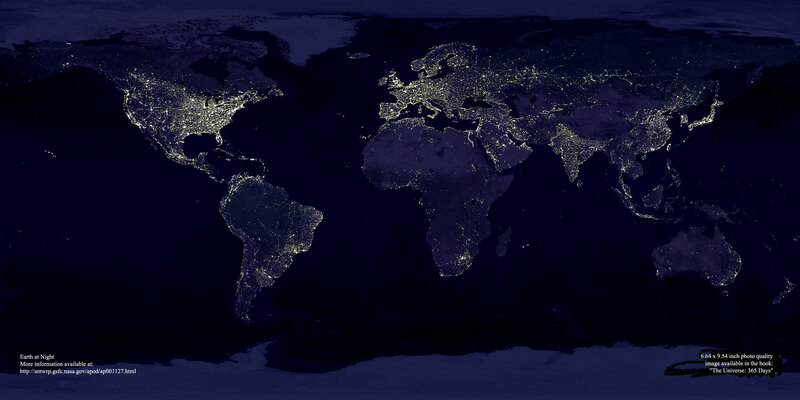 Who would you prefer map your neighborhood, a cartographer who lives there or a giant like Google? Read all about it here. You can click on the logo to visit the Key Map site and read about their history of cartography mapping the city of Houston.